Alastair’s combination of extensive policy experience and microeconomic skills provide clients with a unique approach to solving policy and business challenges. He provides valuable, independent and unbiased opinion to help clients select evidence-based outcomes. With substantial experience in the nexus between private and public sector activity, Alastair guides clients through the complexities and efficiency challenges faced by providers of public goods and services. He has held various public sector advisory roles, including as a Ministerial Chief of Staff in both the Howard and Abbott Governments. In the private sector, Alastair has variously been a Director of international economics practices, managing director of public affairs firms, and chief economist for a multinational food conglomerate. With over twenty-five years of experience, Alastair offers novel approaches to finance and service delivery questions, with a particular focus on social policy and value-chain challenges. Alastair holds a Bachelor of Arts from the University of Queensland and a Master of Commerce from the University of Sydney. He is an editorial board member for the Journal of Public Affairs, and a Director of the Australian Services Roundtable. Catherine has extensive experience in government relations and public affairs with a focus on communicating complex ideas and forming and delivering policy outcomes. For more than 20 years, Catherine has worked in and with government as a consultant and policy adviser. She was an adviser in the Howard Government in the industry, science and resources portfolio where she was responsible for policy development in a variety of industry sectors. 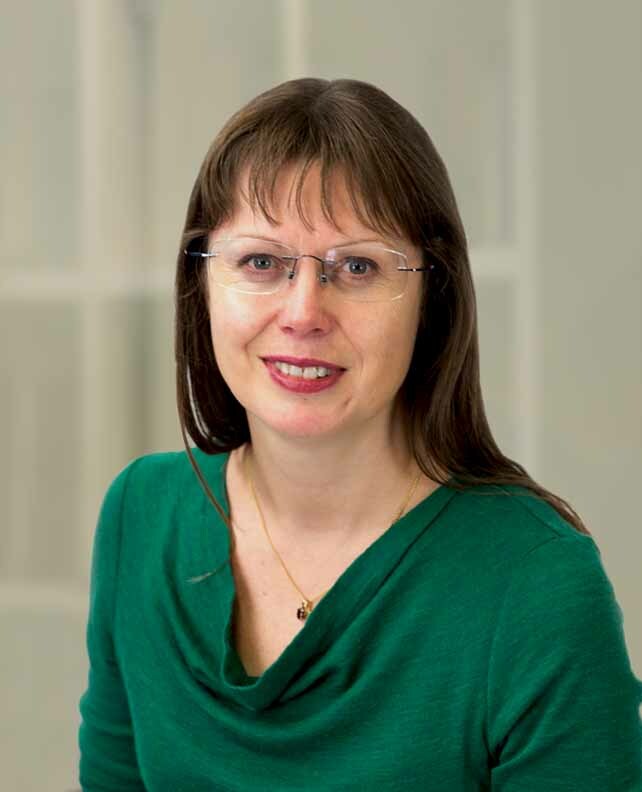 Following her return to the private sector, Catherine worked for GlaxoSmithKline in Australia, the UK and across Europe on health policy & networks, medicines and reimbursement systems, R&D, education and corporate issues. Catherine has also headed government and public affairs at Medibank, holding responsibilities across both the private health insurance and health solutions divisions. She has extensive experience in health and health policy, issues relating to investment decisions including in research and development, government regulation and policy development as well as in public affairs and communications. Catherine is a board member of Melbourne City Mission and a graduate of the Australian Institute of Company Directors. She is also a member of Medicine Australia's Advisory Council and of the Community and Carer Advisory Committee of Eating Disorders Victoria. Craig has over 27 years’ experience in business development and commercialisation across Australia, Asia and the USA. Working exclusively with blue chip multinationals including Zimmer, Johnson & Johnson and Smith and Nephew, and with the last 3 years as ANZ GM for Smith & Nephew. Craig has a passion for all elements of the business cycle having led teams in product ideation, engineering and development, clinical research, health outcomes, compliance, market access including optimised pricing, through downstream sales, marketing and operations. He represented the device industry (MTAA) on a number of government Committees and reviews, including the 2015 roundtables on value in the private health insurance sector. 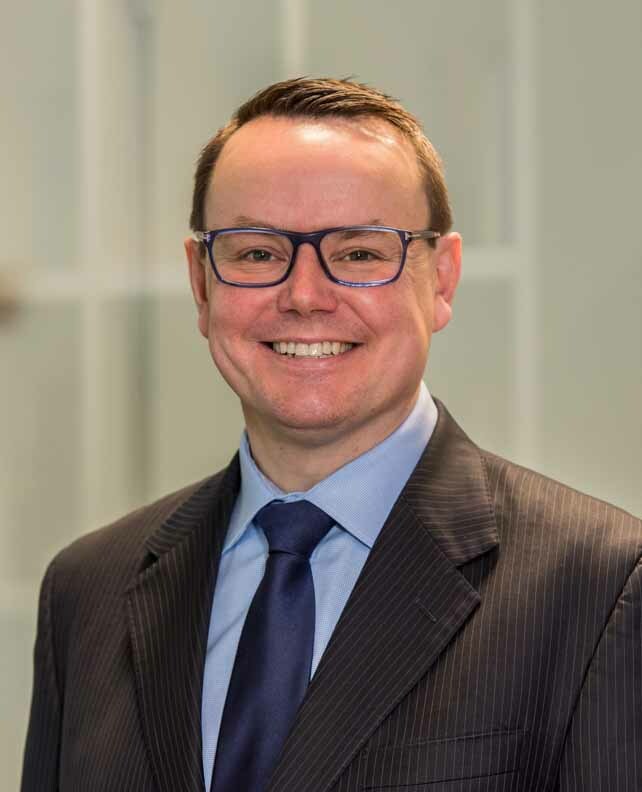 In recent years he led the biotech commercialisation efforts at the Garvan Institute of Medical Research including framing the federal government $500M commitment to precision medicine and genomics announced in the 2018/19 federal budget. Craig was a Consultant for the Department of Health and Private Healthcare Australia, Australia’s private health insurance representative body, in pricing and policy. Craig is a ministerial appointed Member of the Prosthetic Listing Advisory Committee and serves as the health insurance industry representative on the industry working groups for device reform.